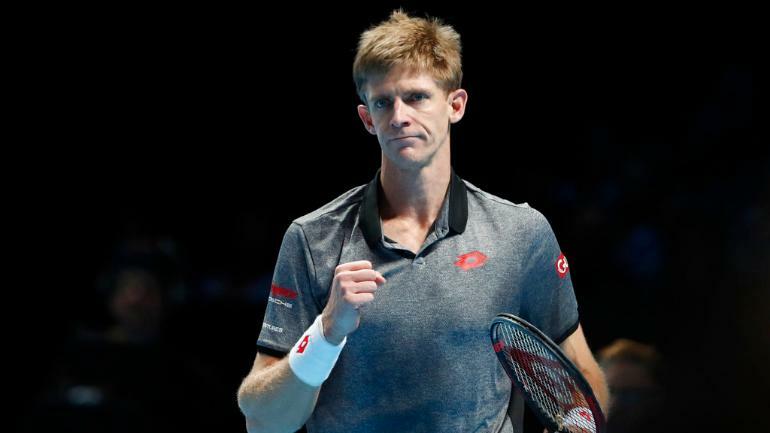 It was a good day for South Africa as Kevin Anderson and Raven Klaasen both tasted success in the ATP Finals in London on Tuesday. Anderson got 78 percent of his first serves into court, didn’t face a single break point, and was rushing Nishikori throughout. “It’s what it’s about these days,” he said after the match. “If you’re playing your tennis and stop your opponent playing their tennis and getting too comfortable, that’s what gives you the advantage.